deliveries as those Big Clown Feet would do! And here are some pictures from this year! 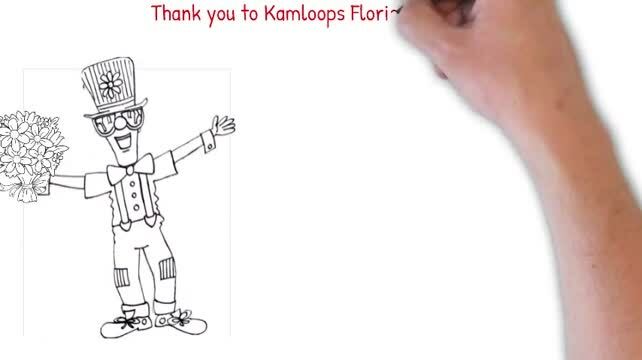 Thanks for all the help Kamloops!